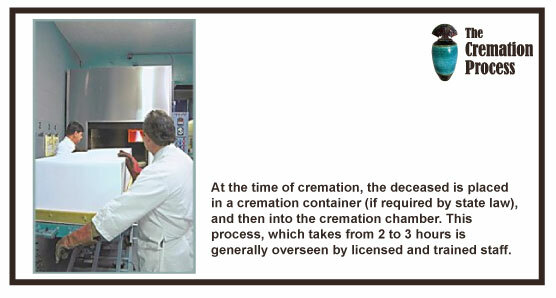 The Cremation Process is Below. 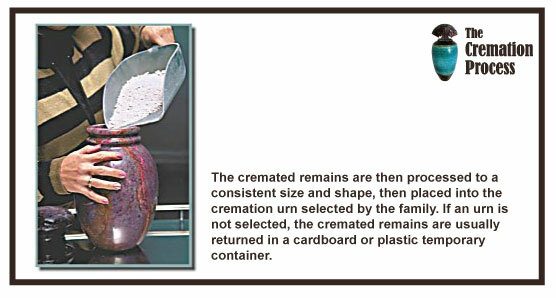 Please keep in mind that the actual process can vary widely from one crematory to the next. 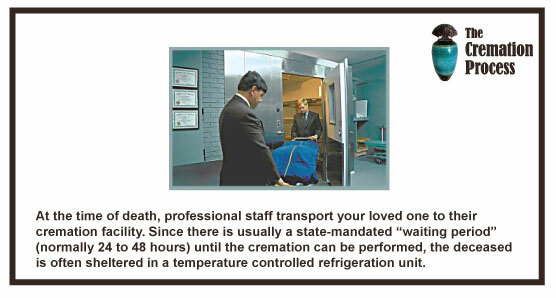 State and other laws and regulations also have an impact on the procedures. 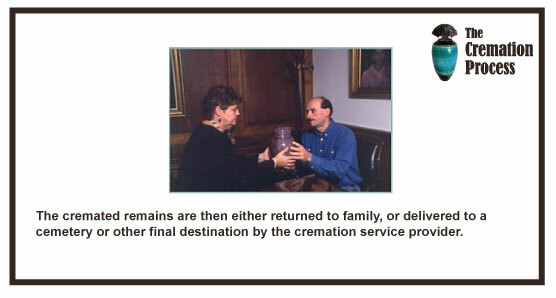 If you have specific concerns about cremation laws or procedures in your area, it's best to check with the cremation service provider that you have selected. 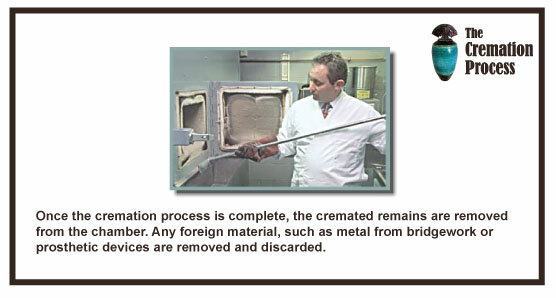 Most cremation providers will be happy to explained their specific procedures and safeguards with you prior to the cremation.